Home Courses Postural Devlopment, Biomechanics & Rehabilitation Ground Work Therapy. 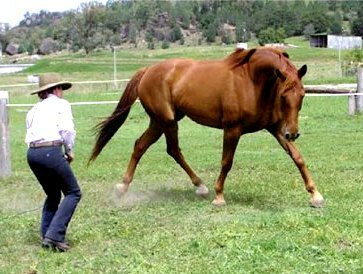 Postural Devlopment, Biomechanics & Rehabilitation Ground Work Therapy. 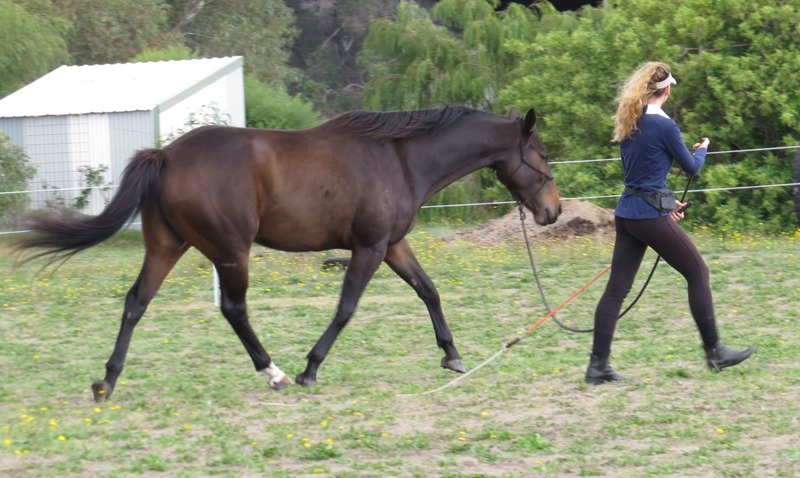 To be eligible to do this course with your horse you will need to have completed an Introductory Connecting and Groundskills course with me. You may come along without a horse without having any prior learning with me.